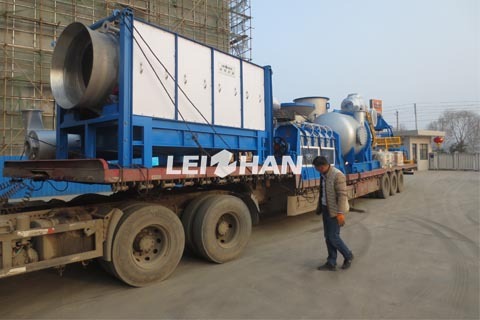 Recently, we will delivery a set of 300T/D corrugated paper pulping equipment to customer according to the plant drawings provided by the customer, the field investigation and design of the customer. 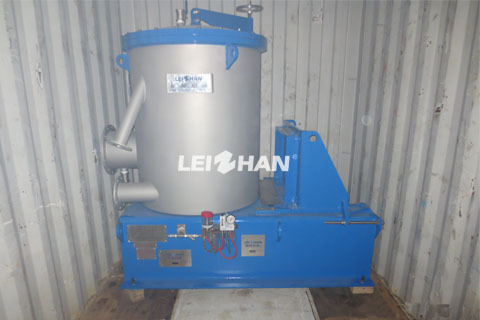 30T bobbin fibre paper pulp machine include hydrapulper, pulp cleaner, reject separator, M.C. 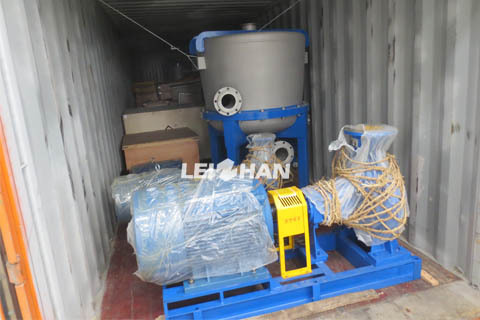 pressure screen, disc refiner and pulp pump and so on. 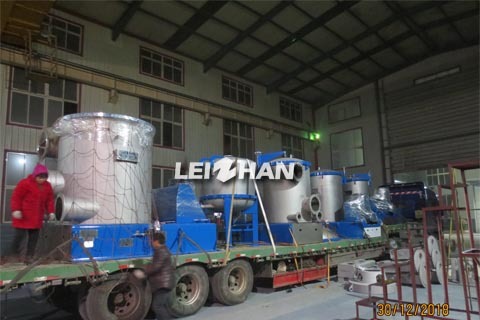 As Russian customers need to renovate their packaging lines, Leizhan company has deliver a suit of packaging paper pulping equipment to our customers recently. 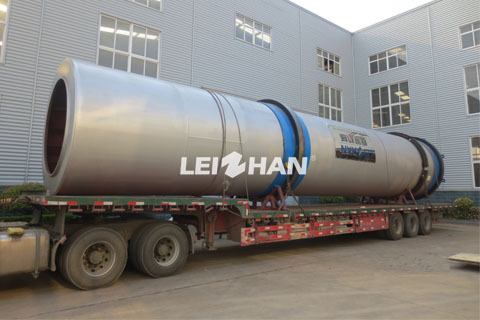 Leizhan company has successfully signed a whole set of packaging paper pulping project with a Vietnam paper mill. We are very grateful to our customers for their support! 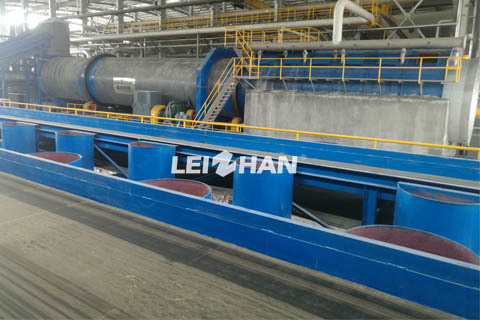 Leizhan company has successfully signed a whole set of energy-saving waste paper pulping project with Shantou YaoDe Paper Industry. We are very grateful to our customers for their support! 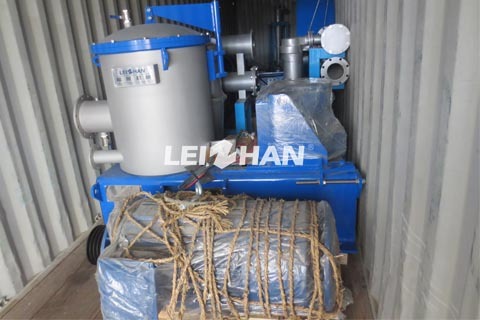 Pulping Machinery export to Magura Paper Mills Ltd.
Leizhan company has delivered a full set of pulping equipment to Magura Paper Mills Ltd. who is regular customer for Leizhan company. The picture is show the delivery site in our company. 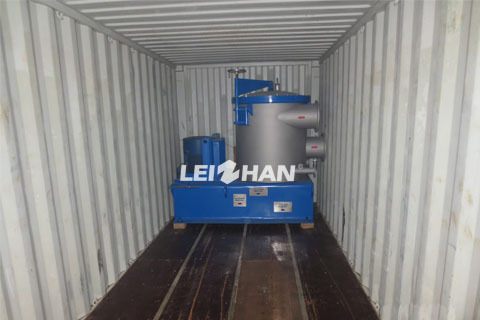 Recently, Leizhan company has delivered a set of pulping equipment for the production of 600 T/d corrugated paper in a Xinjiang paper mill. Leizhan company has successfully signed a whole set of energy-saving waste paper pulping project with Philippine customers. We are very grateful to our customers for their support! 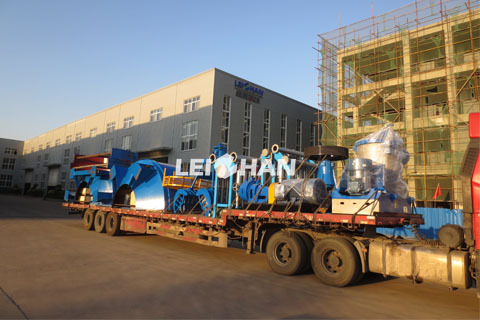 As Argentine customers need to renovate their packaging lines, Leizhan company has deliver a suit of pulping equipment to our customers recently. The delivery site is shown as below. 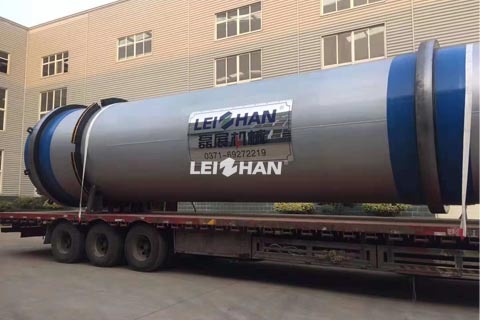 In order to expand production, a yarn tube paper company successfully ordered a set of pulping equipment from Leizhan company in Guangxi province.